24 Hours Only. 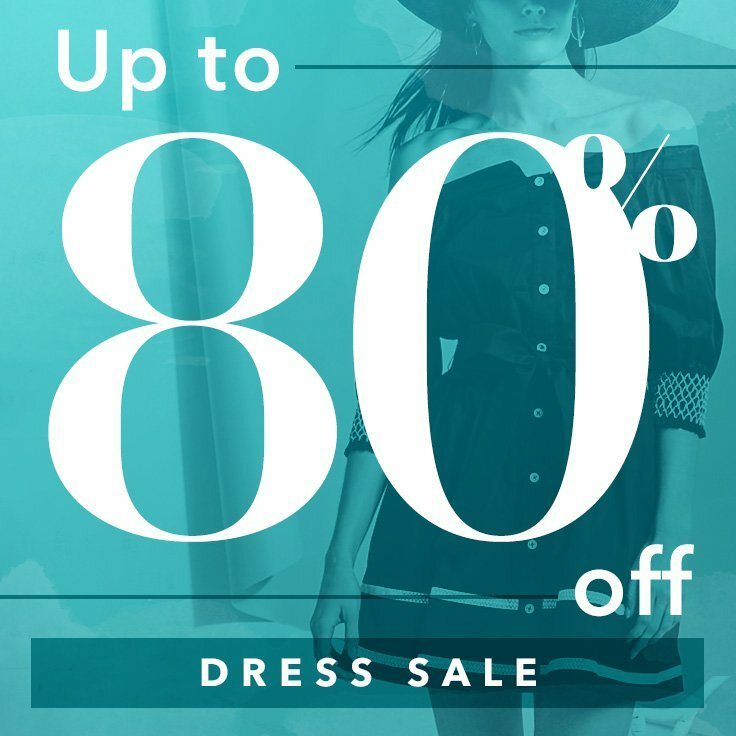 Up to 80% Off Dresses & More Women’s Musts. 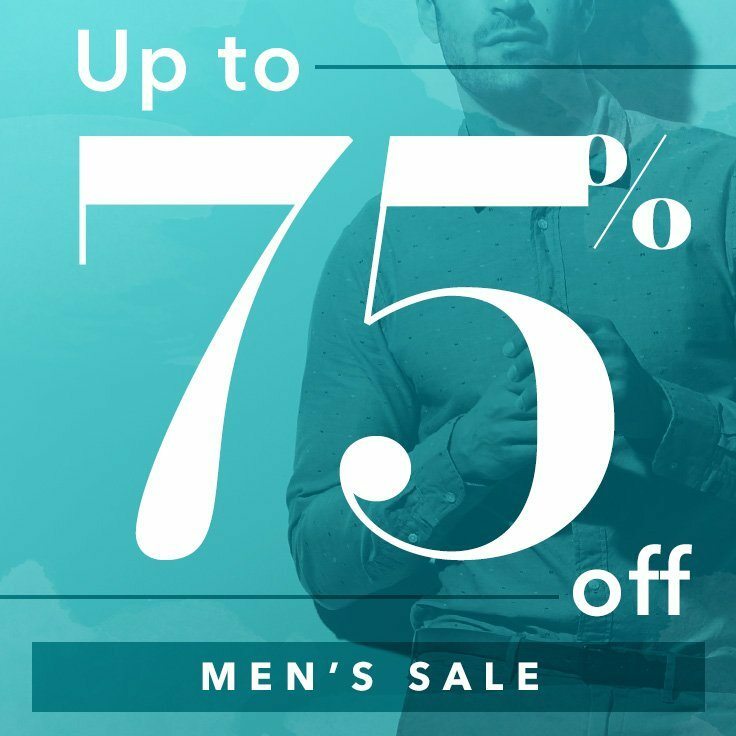 Up to 75% Off Men’s. 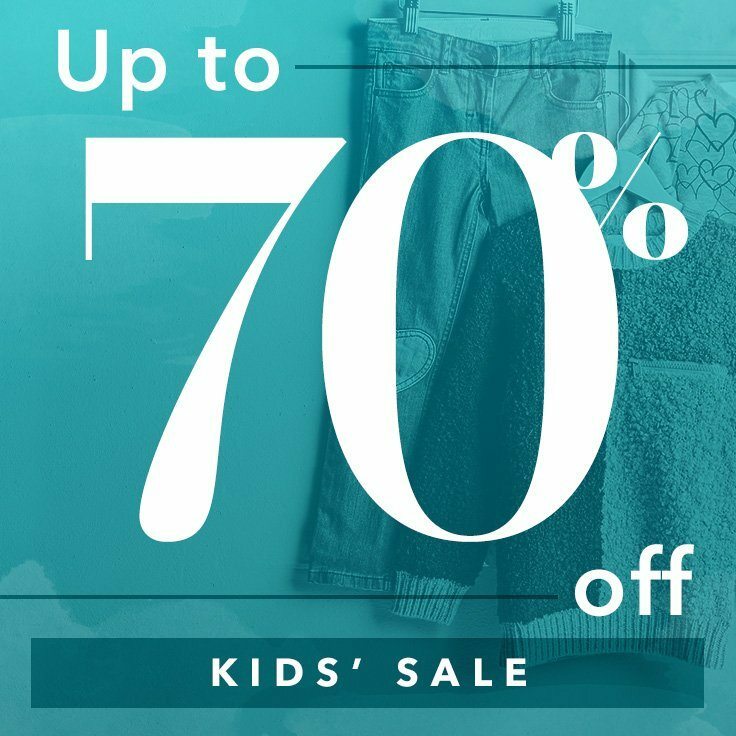 Up to 70% Off Kids’ & Luxe. Plus, Rebecca Taylor. Get to it. Up to 80% Off WOWs. 24 Hours Only.